Description: Plaster & Melt, the beauty of constructive elements. 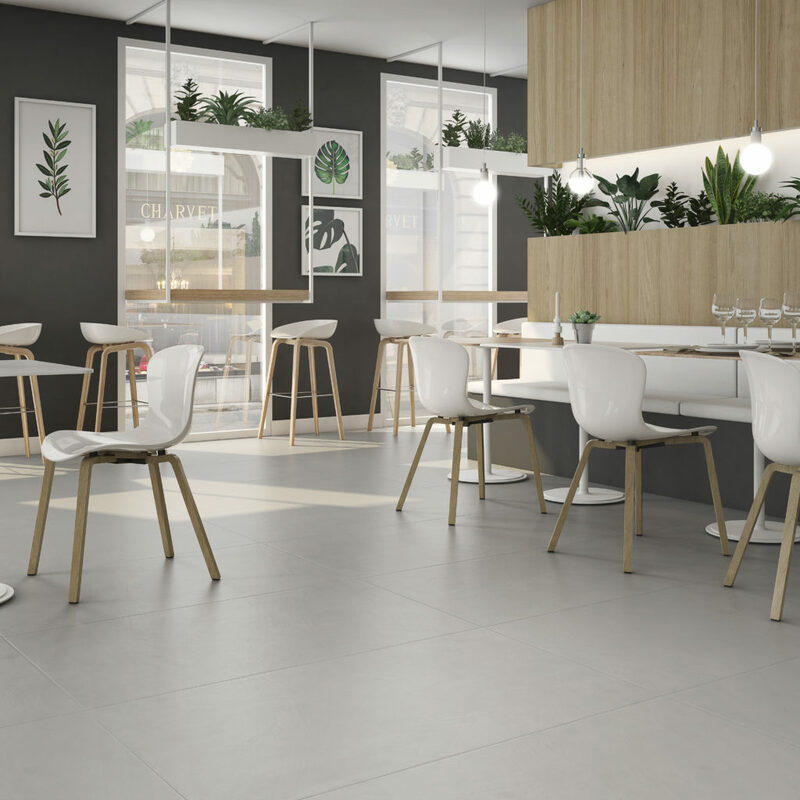 The different shapes of these floor tiles take inspiration from monochromatic cement in a high-end porcelain proposal. 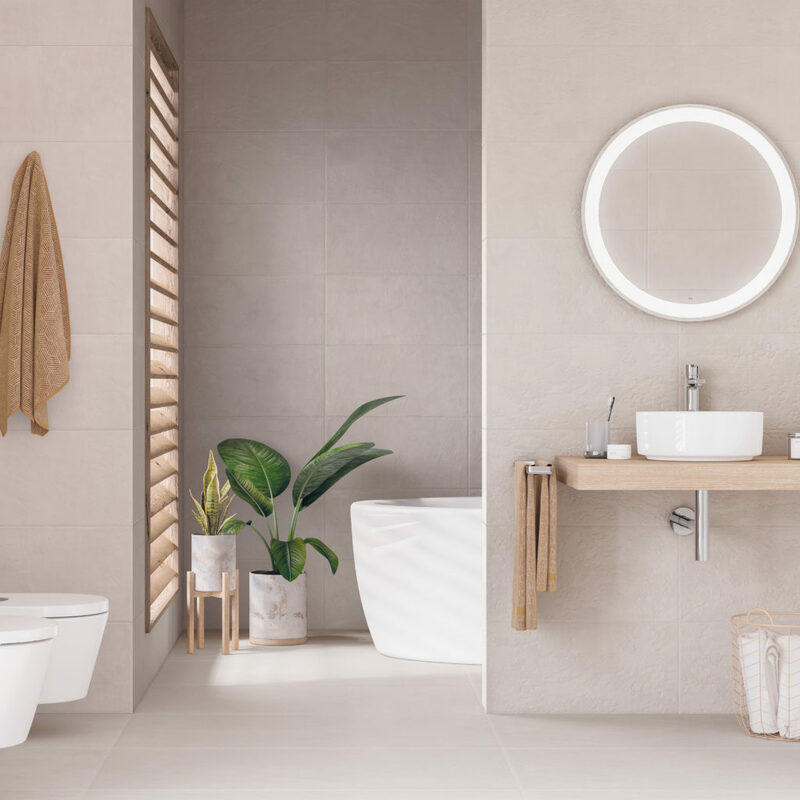 Optimal for public and private spaces, its diverse combinations, along with its hand-painted effect and texture result in enormous versatility.